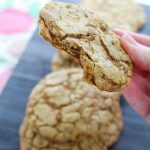 This carrot cookies recipe is a fun an unique dessert that tastes delicious. 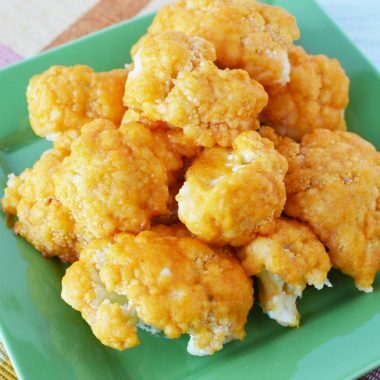 It is zesty, sweet, crunchy and soft all at the same time! LOOKING FOR MORE DELICIOUS DESSERTS? CHECK OUT MY EASY BREAD PUDDING AND MY HOMEMADE CHOCOLATE CHIP BREAD LOAF. 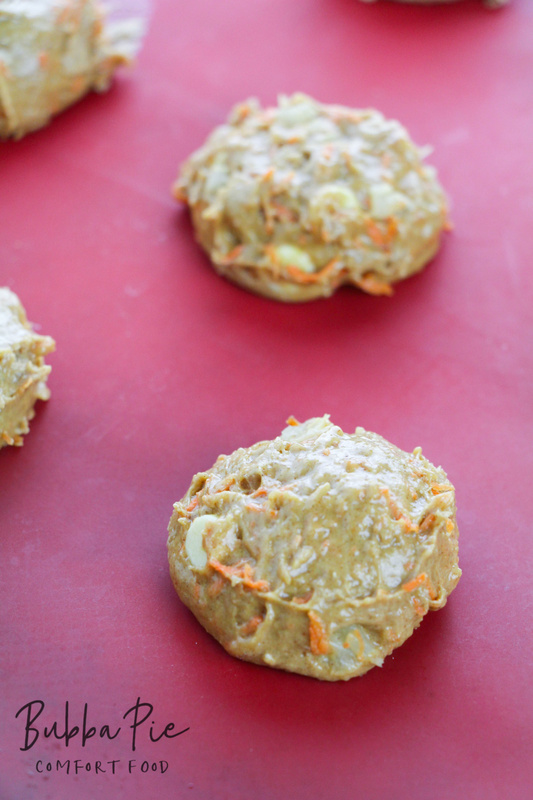 Cookies + Carrots? Yes Please! My husband LOVES cookies. In particular, he loves chocolate chunk cookies. Not chocolate chip cookies, chocolate chunk. He is THAT specific! He actually travels around our city looking for, and ranking, the best chocolate chunk cookies in town. But, in general, he loves cookies of all shapes and sizes. 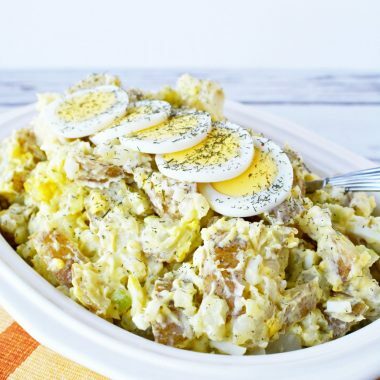 So, as a family, we are always looking for fun and unique recipes to try out. We both have always been huge fans of carrot cake as well. In fact, we met at a restaurant that served THE BEST carrot cake in the world. 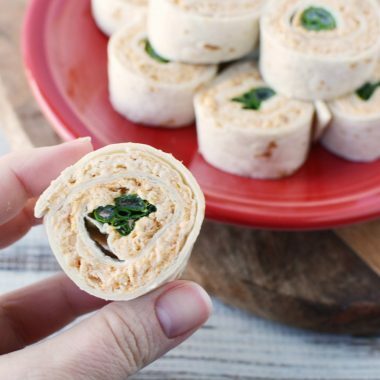 While it is soooo good, it has 75 grams of fat per serving so it isn’t something we can eat every day. So, it occurred to me that it would be fun to get our carrot cake fix in small doses. This is how I got the idea for carrot cake cookies. Now, we don’t have to eat a whole slice of cake if we want that sweet, zesty flavor that my husband and I love. There are also a couple different things you can do to liven these cookies up if you want to. You can put some cream cheese icing on top. Either slather a whole bunch on top or drizzle it on. 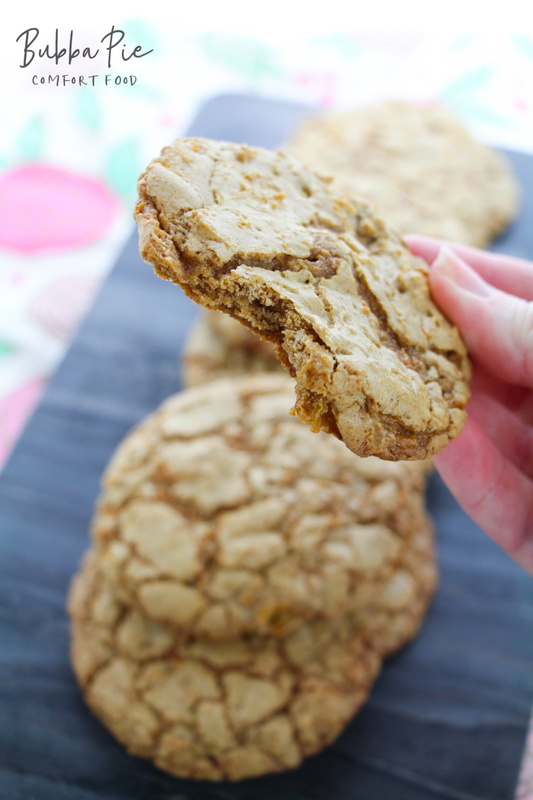 If you’re really feeling reckless, these carrot cookies are great to make “sandwiches” with. Just take two of them and put come icing between them. Yum! Since it is the new year and we are trying to eat a little healthier, we decided not to go the icy route for this batch, but I can certainly see us trying it out later on! Line two cookie sheets with parchment paper or silicone baking mats and set aside. Also, set up two cooling racks. Stir together the flour, white sugar, baking powder, salt, cinnamon, nutmeg, and ginger until well combined. Mix in the oil, eggs, and vanilla, and continue beating for 2 minutes until well combined and no dry patches exist. 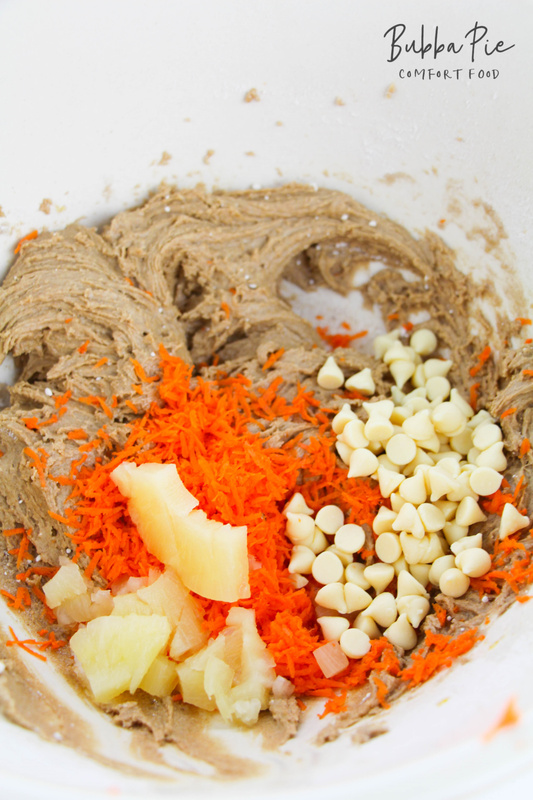 Mix in the pineapple, grated carrot, and white chocolate chips. Use a 1 Tablespoon cookie scoop to portion out the batter onto your prepared cookie sheets. Bake for 8-12 minutes, until the cookies are cracked on top and cooked through. Cool on the cookie sheets for 2 minutes before transferring to the cooling racks to cool completely. 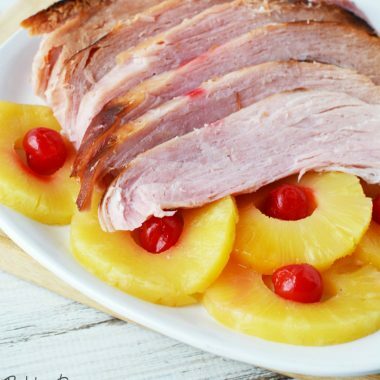 I think that the secret to this recipe is the pineapple. It moistens the cookies up a bit and gives them a little more “zing”. Also, you can play around with the number of white chocolate chips that you use. If you’re going to put the icing on the cookies, you may want to omit the white chocolate chips altogether. 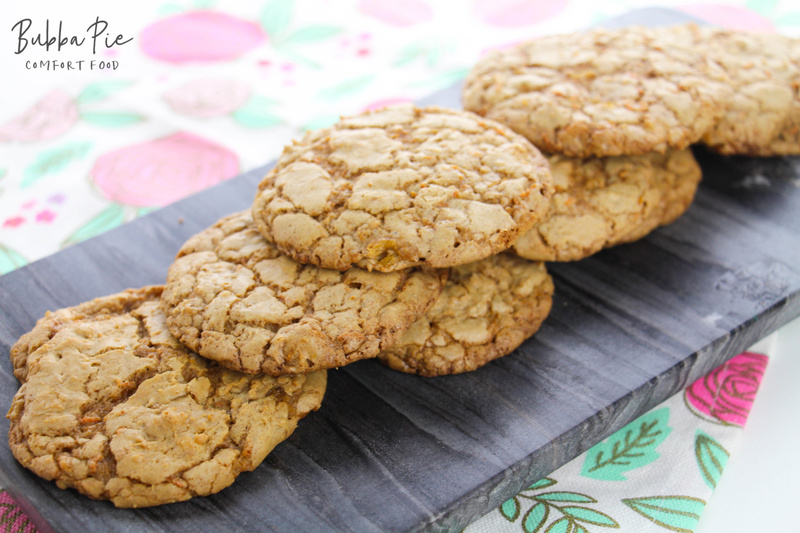 I hope you enjoy this carrot cake cookie recipe. Let me know what you think! 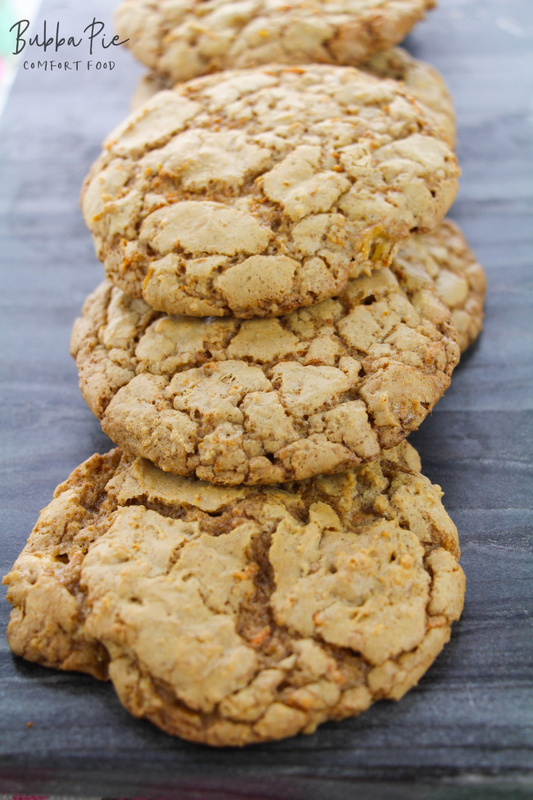 This carrot cookie recipe is a fun an unique dessert that tastes delicious. 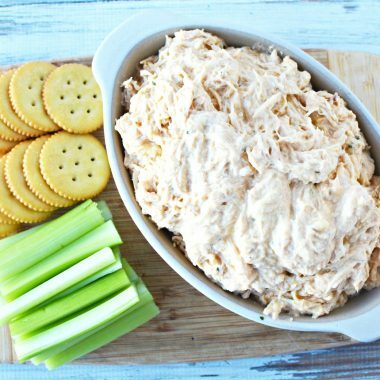 It is zesty, sweet, crunch and soft all at the same time! Also set up two cooling racks. Stir together the flour, white sugar, baking powder, salt, cinnamon, nutmeg and ginger until well combined. Mix in the oil, eggs and vanilla, and continue beating for 2 minutes until well combined and no dry patches exist. 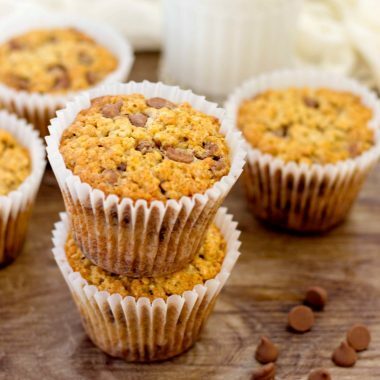 Mix in the pineapple, grated carrot and white chocolate chips.